Are you looking to start a blog but not sure what the first steps are? Use these steps to create a blog from the start. When I started blogging, it wasn’t for the money. In fact, it was quite a few years ago and at first I didn’t even realize that it was a potential income source – or better yet, that I could be a stay-at-home mom AND contribute significantly to our family’s income while staying home and raising my kids. Fast forward a few years, a whole of of trial and error, and that’s exactly what I’m doing – I stay home with my children, volunteer in school and sports, AND contribute to the family income. Now blogging is NOT a get rich quick scheme – it’s a lot of hard work, and dedication to building your brand. You will need to research social marketing and strategy, potential income sources, and you have to be willing to put in the work. But professional blogging IS a thing – and a legitimate career. 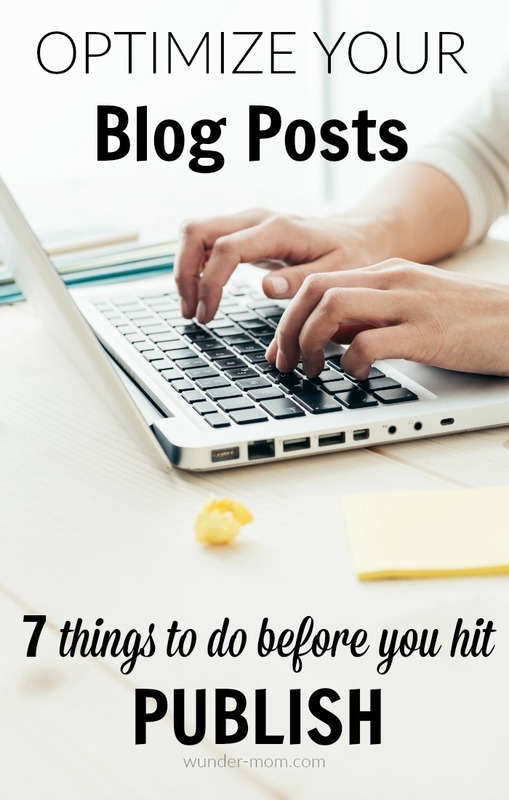 So let’s go over what you need to start a blog. This article is all about the foundation for starting a blog. There are some technical things that you will need when you set up your website. And you definitely want to pay attention to detail if you plan on your blog being a source of income. Once you have decided on your Niche, and the general idea or “why” for your blog you can get started! These are the three steps you need to take to lay the foundation for your blog. This will lay the foundation for you blog and give you a space to start writing! WordPress.com is my blog platform of choice – it is easy to set up and totally user friendly. Wordpress provides a solid foundation that is totally customizable to any blog style. When setting up a professional blog, though, you want to make sure that you are not setting yourself up on a FREE platform site (such as wordpress.org). If you use a free platform you do not have control over much of your design and ultimately you do not own your content. Part of your Blog Platform is going to be choosing a Theme to go with it. I personally love, use, and recommend Restored 316 Deisgns. These theme designs are beautiful and come with step by step set-up instructions as well as a facebook group for help and support. Your theme is going to be what makes your blog beautiful, and the first impression people will get, so make sure it’s something that really fits your niche and your brand. Your domain name, like your theme, will say something about your blog. You want it to fit your niche and be easily recognizable and searchable. Before purchasing your domain name, make sure you do a thorough search on it to see what is available and what it may be too similar too. You certainly don’t wind to find yourself copying someone else’s domain and you want ti recognizable to you and your brand. Choosing a good host is a very important piece of the foundation when starting a blog. You want to pick a host that has great customer service and can grow with you as your website increases traffic. When you are first starting out it is very affordable and companies such as Blue Host offer monthly plans at low as just a few dollars a month. With Blue Host, you have access to customer support 24/7 and as your website grows they have plans that will fit your needs. Be sure to do you research before choosing a host to settle on – the last thing you want to is find your website crashing during a viral post! Ready – Set – Blog! Once you have followed these three steps to set the foundation to starting a blog you are ready to get started. Write your first piece and hit publish – it will feel so good! Build up your site and start gaining traffic so you can make those first dollars.